Purchase online Polar heart rate monitors watches and Polar watches. 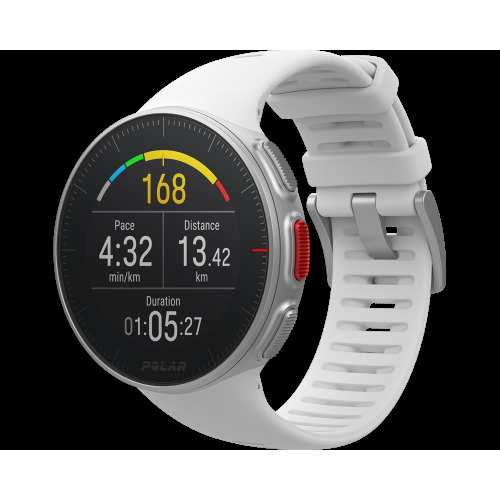 Polar cycling watches, Polar Fitness watches, Polar Running watches, Polar heart rate monitors watches. 30 days return policy. Online secure payment.